Watch a replay recording of our live webinar which addressed; why so many people are gearing their SMSFs to buy property? Paul Keating’s view about gearing an SMSF for property – a future “accident”. 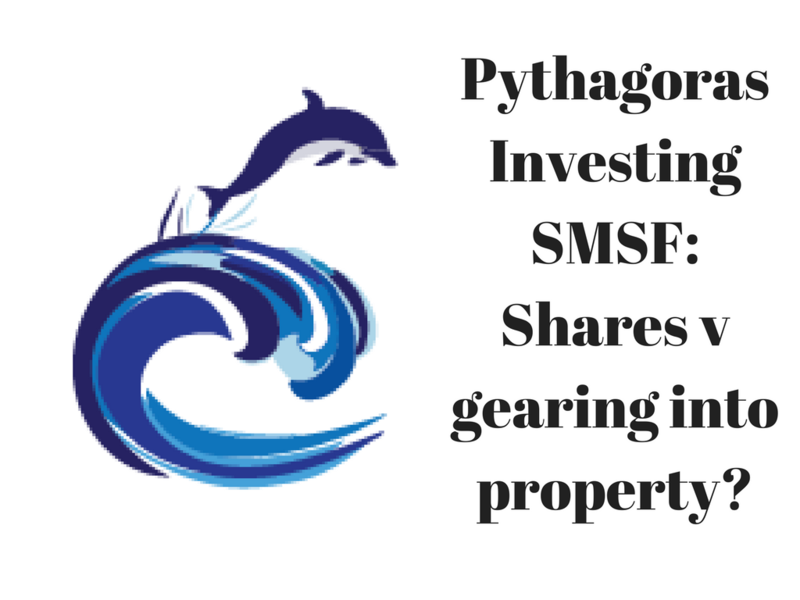 Learn about some issues of gearing property in an SMSF. Hear why people struggle with investing in shares for capital growth and learn how Pythagoras solves this for our clients. All of this in just 7 minutes.